Fernando Rodney walked the first two batters he faced but then got Mike Napoli to strike out on his change-up. Daniel Nava nearly did the same but didn’t bite at a change-of-pace pitch in the dirt and loaded the bases. Unfortunately Stephen Drew didn’t learn from Napoli and Nava and struck out on three pitches. Will Middlebrooks was paying close attention because he didn’t end up ahead of Rodney’s off-speed pitch but stayed with it. With one swing Middlebrooks cleared the bases and granted his team the win. 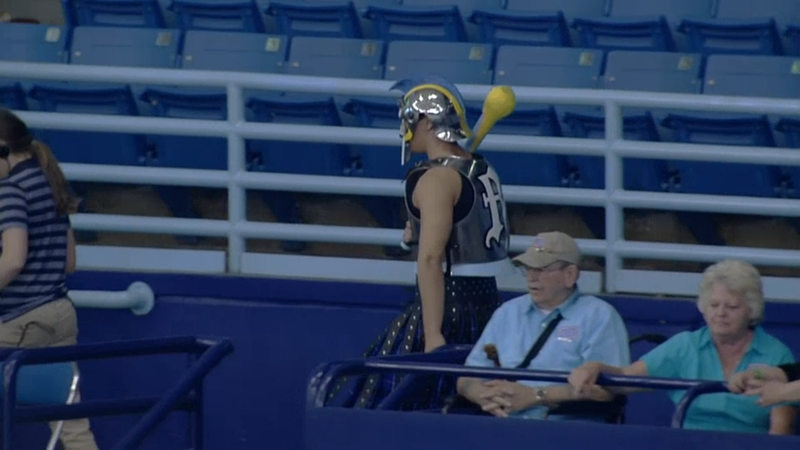 The gong guy got into his gong getup for nothing. Don’t blame these guys! 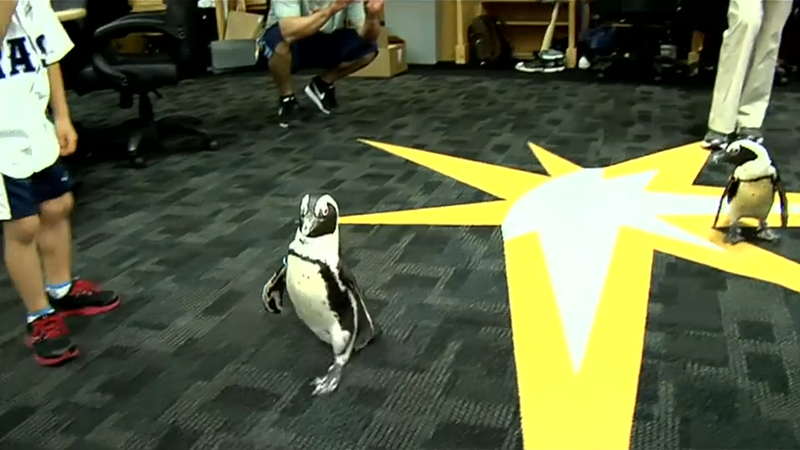 They’re just the hired help, brought in to attempt to grace the atmosphere of Tropicana Field with a touch of class. Tom Ford tuxedos for no reason. Goodness knows this venue needs something to grant it the air of dignity. A difficult thing, what with the gong guy, cowbells, white ceiling, drink races, and catwalks. 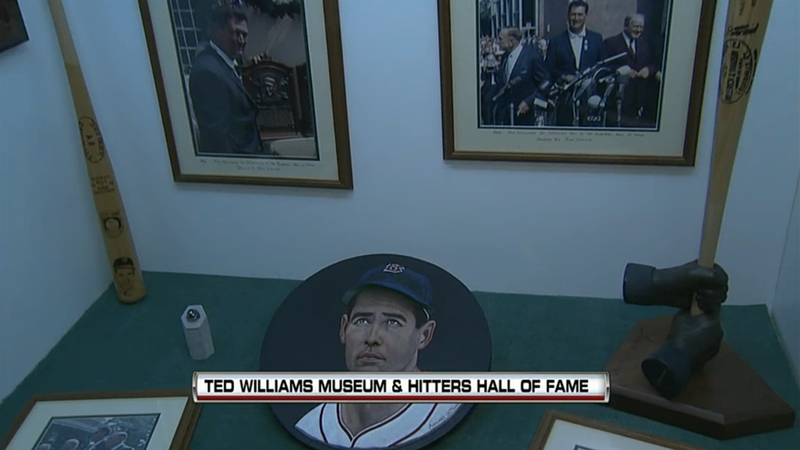 The Ted Williams Museum and Hitters Hall of Fame helps with that.